The 935 was postitioned just below the 3000/950 when it was introduced. The 935 had twice the performance of the 3000/925 and almost the same as the 950. 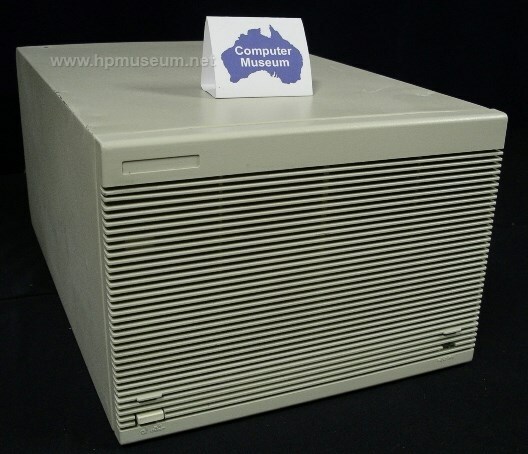 It came standard with 48 MB of RAM and could accomodate up to 96 MB of RAM, 31.2 GB of disc and supported up to 240 users. The 935LX (P/N A1060A) had the same performance as the 935 but in the form factor of the 925LX. The 949 was introduced at the end of 1989. It had twice the performance of the 935. 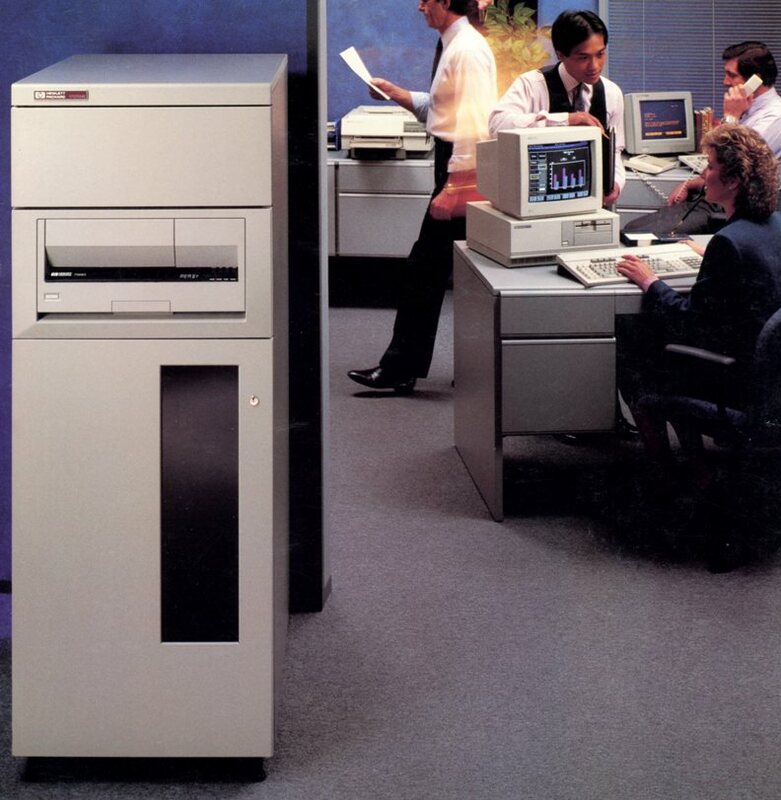 It could hold up to 192 MB of memory and serve up to 400 users.